Make every day St Patricks Day! In 2005 Boston Brisket Company began making cooked Corned Beef and Hand Rubbed Pastrami to compliment its line of Raw Corned products. The products immediately received rave reviews and demand soon outpaced production capacity. In 2009 the company hired "Smokemiester" Trey Goodwin who brought with him 20 years of experience in Artisan quality smoked meats, he took over the cooking operation and added Applewood Smoked Ham, Turkey and Bacon to the product line. BLACKSTONE SMOKEHOUSE WAS BORN. A state of the art Smokehouse was installed in 2015 increasing production capacity to meet demand. 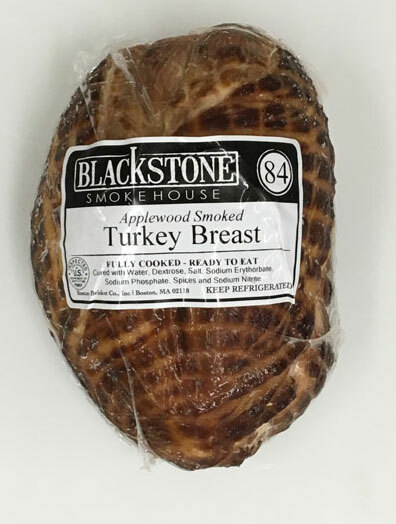 All of our products are Slow Smoked with New England Applewood as a perfect compliment to our brown sugar brine. 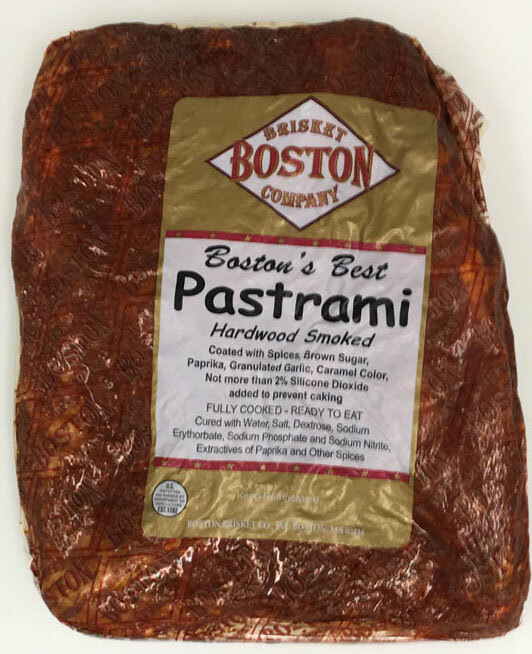 Whether its perfectly trimmed and cooked Corned Beef, Pastrami with a traditional Black rub of coriander and pepper or Spicy Sweet Boston's Best Red, Applewood Ham, Turkey and the only Sliced Artisan Quality Bacon made in Boston. Blackstone Smokehouse will add Quality to any menu. 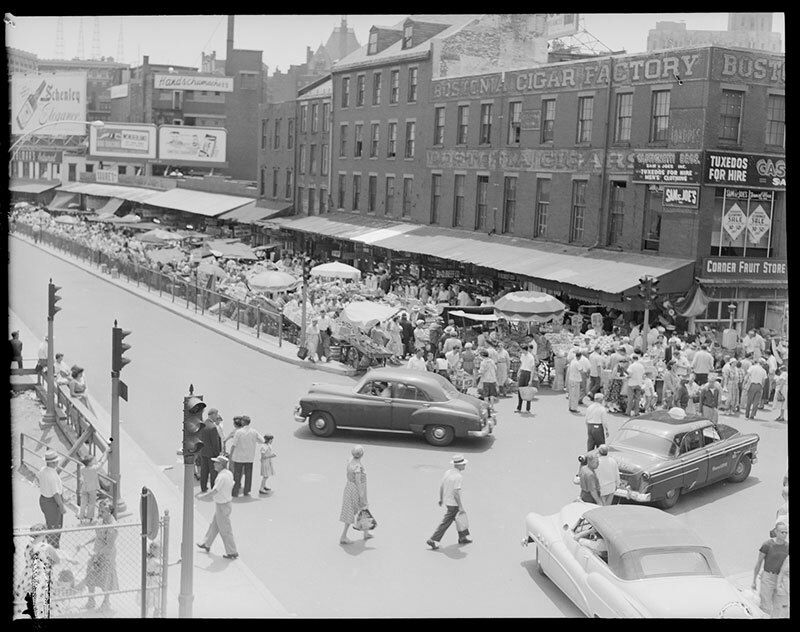 Photograph on the left is of 1956 Blackstone Street in Boston as seen from the new ramp of the Central Artery. 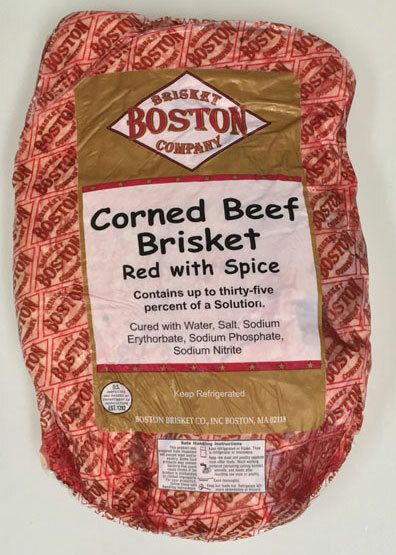 The Boston Brisket Company was founded by Jack Epstein in 1982 with a recipe to cure corned beef handed down three generations. 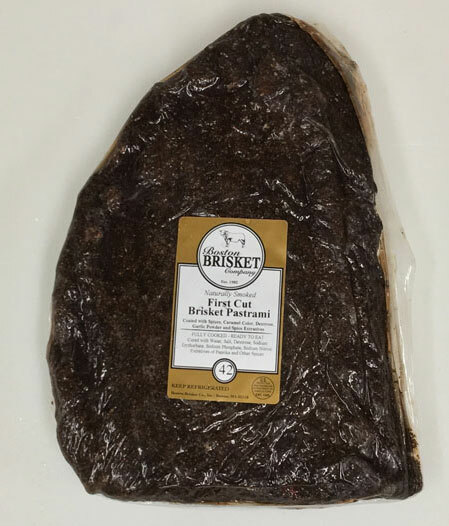 Boston Brisket quickly became known as the finest corned beef in the Boston area. Traditional Gray and the more popular Red corned beef became the St Patricks Day choice of much of New England. Copyright © 2019, Boston Brisket Compnay. All Rights Reserved. | Logo Design - Jon Epstein | Content - Abbey Epstein | Designed & Hosted by Greatson Media.